Shop Online, or with our Coupons and Discounts. Call us at (203) 469-5335. Weber Grills Assembled and Delivered for Free! Choose from a variety of charcoal and propane outdoor grills. 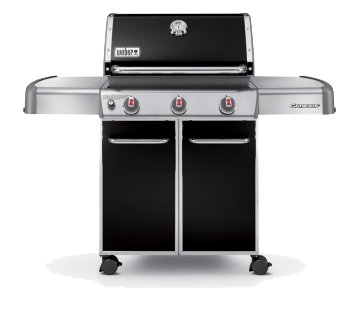 Goody’s offers complimentary assembly of each outdoor grill sold and includes same day delivery. If you're not sure what to do with your old grill; let Goody’s haul it away when your new grill arrives! 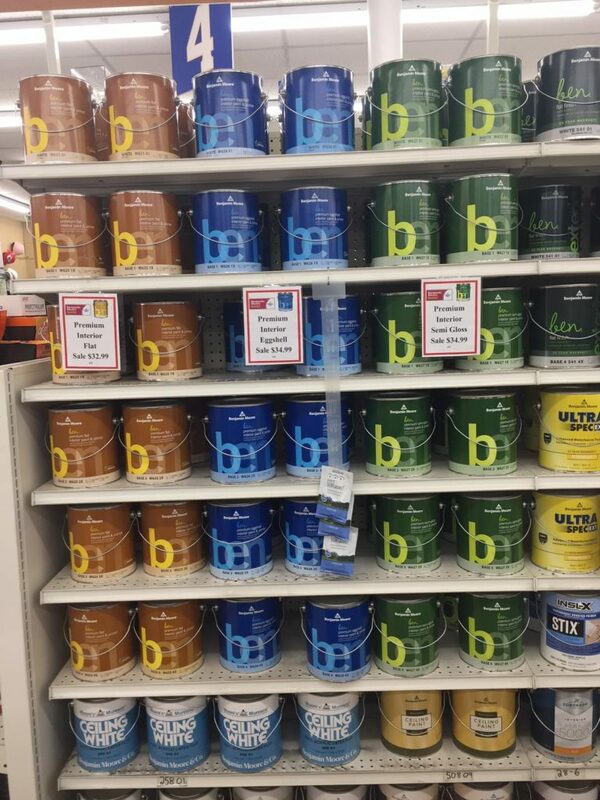 Visit Goody's for quality Benjamin Moore Paints. Color Matching available on site. Bring an example of the color you're looking for and we'll match it for you. Print our Benjamin Moore Coupon and present coupon at purchase to receive discounts. Shop our online store today! Rapid response delivery. Delivery available for qualified orders. In 1933, Goody’s Hardware & Paint opened its doors to the greater New Haven community. 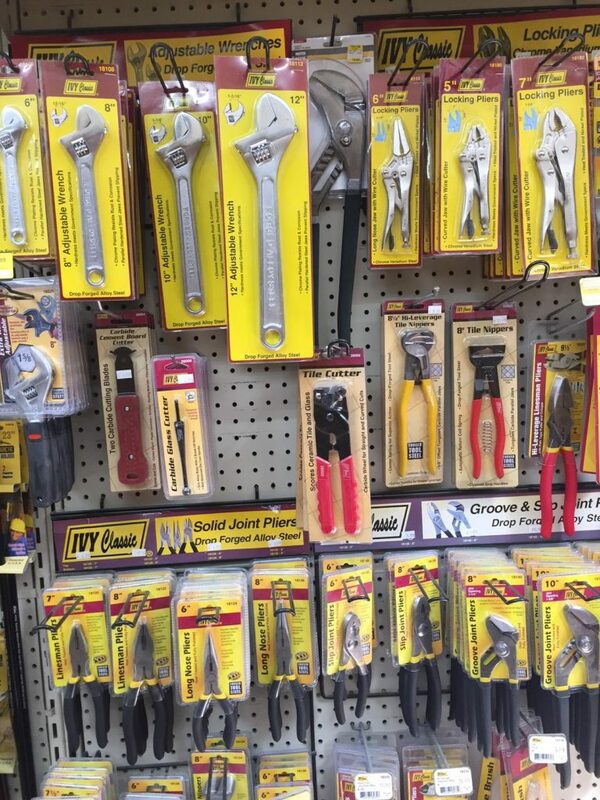 Decades later, our store remains to be a staple in the community for commercial businesses and home repair projects. 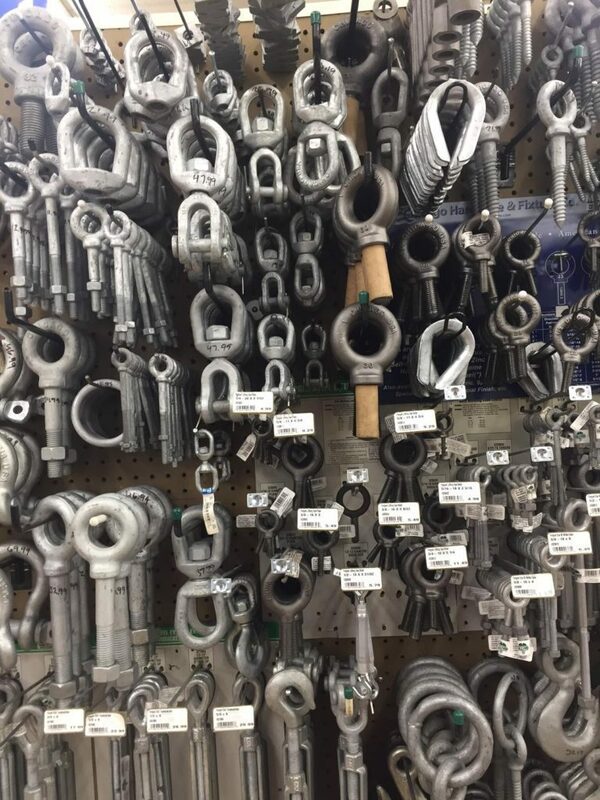 We are a fourth generation owned Hardware Store. 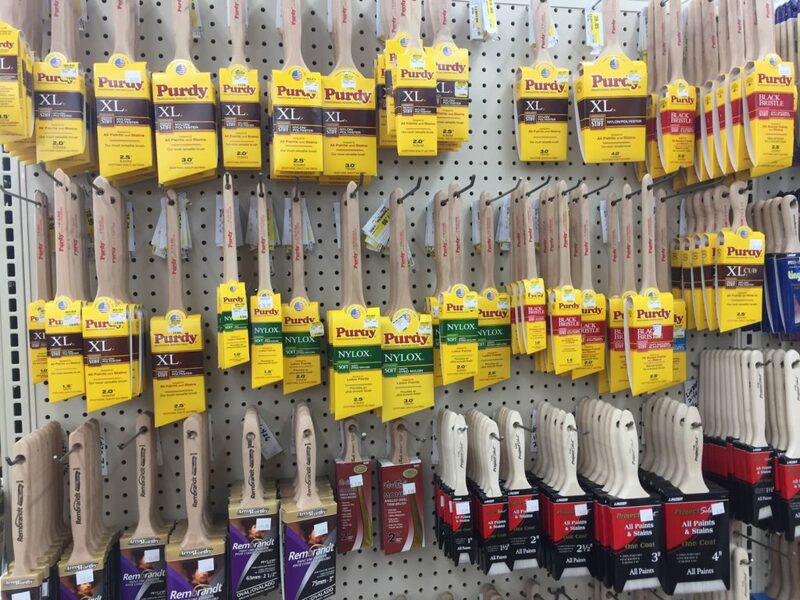 As soon as you step inside our store, you’ll see how Goody’s is different than other home improvement chain stores. 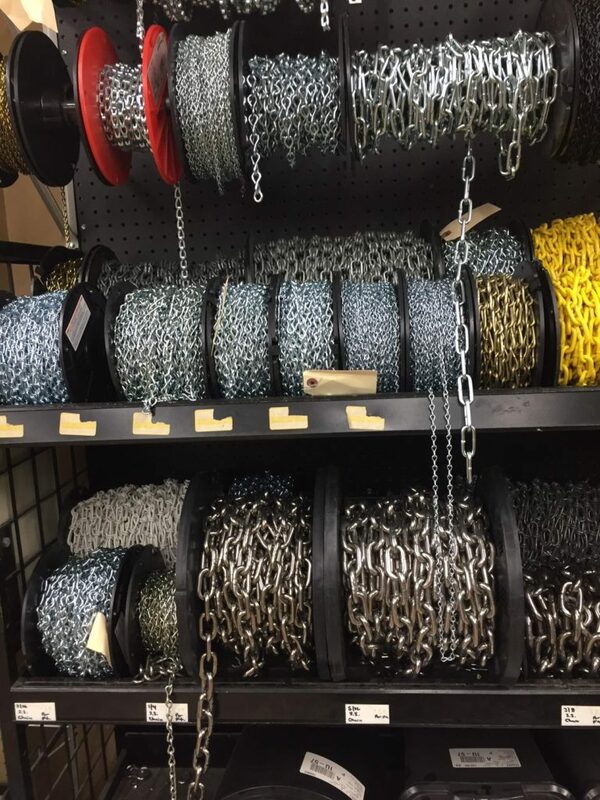 Our friendly and knowledgeable staff continues to offer exceptional service that can’t be found in a big box store. 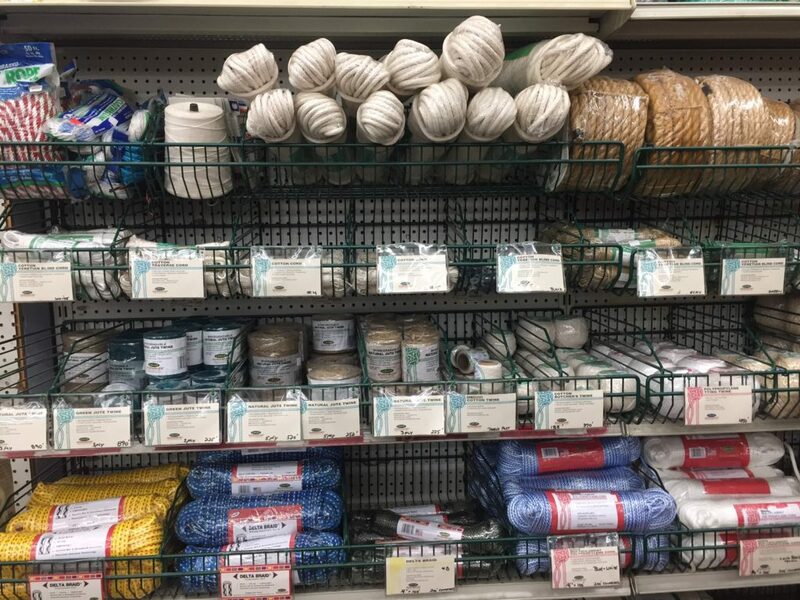 Visit our store at 540 Main Street in East Haven to speak with our trained professionals who strive to understand your repair and restoration projects. 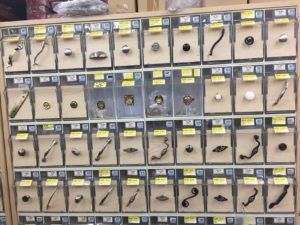 We invite you to stop by our 18,000 square foot store to experience how Goody’s Hardware & Paint remains the place for friendly and reliable service since 1933. Have a house, auto or commercial key that needs to be duplicated? Goody’s offers a wide selection of blank keys as well as on-premises key duplication. Walk in and our qualified staff will cut a new key that matches the original within minutes. Satisfaction guaranteed. 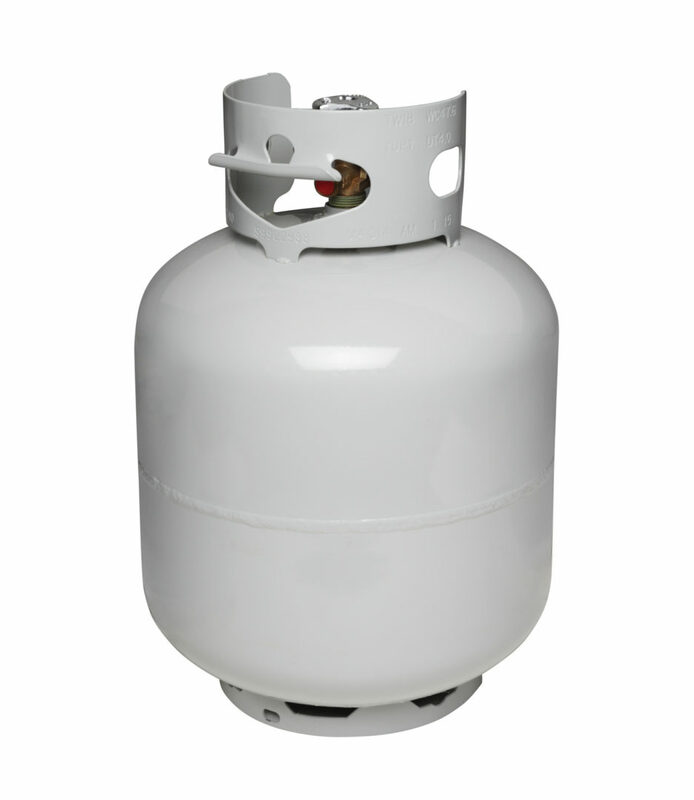 Our full-time trained professionals are certified to purge and fill your propane tank while you wait. At Goody’s, we include a thorough inspection, ensuring your tank is up to date and adheres to safety standards. Bring your broken screens and windows to Goody’s for professional repair that’s performed onsite. We offer a variety of screening materials. Is your screen door not as pet friendly as it could be? visit Goody’s for a solution. Choose from a variety of charcoal and propane outdoor grills. Goody’s offers complimentary assembly of each outdoor grill sold and includes same day delivery. If you’re not sure what to do with your old grill; let Goody’s haul it away when your new grill arrives! Looking to match paint color to a fabric sample, paint chip or other surface? 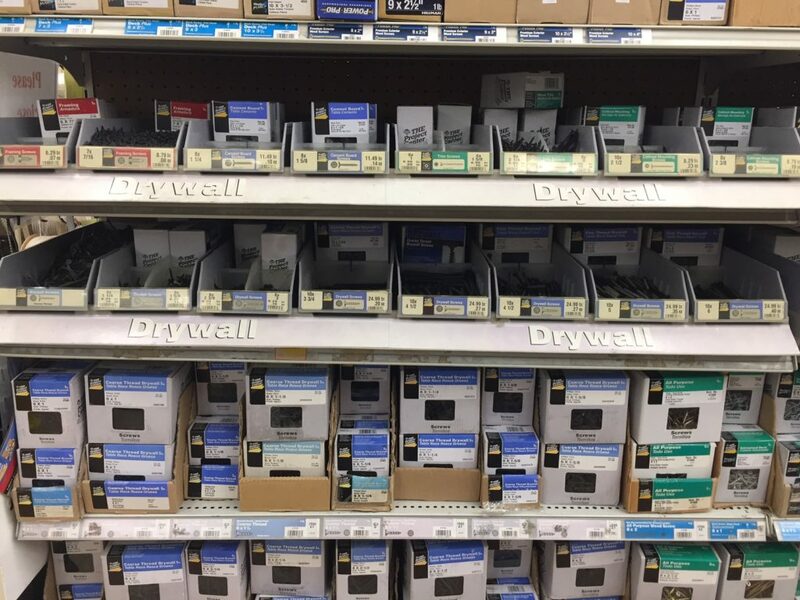 Pam, our paint expert, will match your custom color and mix your order while you wait. Our quality assurance program will ensure your painting projects always look great.